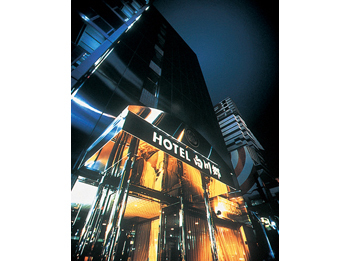 Either for business or for private, the Hotel Shirakawago is convenience as a city hotel located in the down town Shinjuku district. 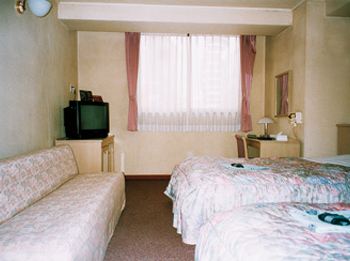 The hotel offers the comfortable rooms both single and twin with atmosphere at home. 10 minutes from JR Shinjuku Station east exit. 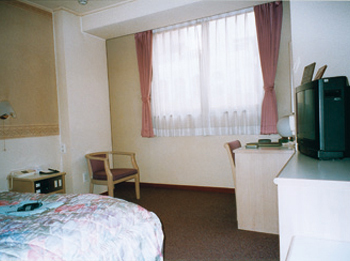 5 minutes from Seibu Shinjuku Staion north exit.